Zafar joined saha in 2010. Prior to that he worked as an Interim Financial Consultant, his recent role being at Aldwyck Housing Group where he was Interim Finance Director. Other organisations include Penrose Housing, One Housing Group and MTV Networks Europe where he was Group Financial Controller. He previously worked in the housing sector at Look Ahead Housing Trust and Care, where he was a Financial Controller for five years. 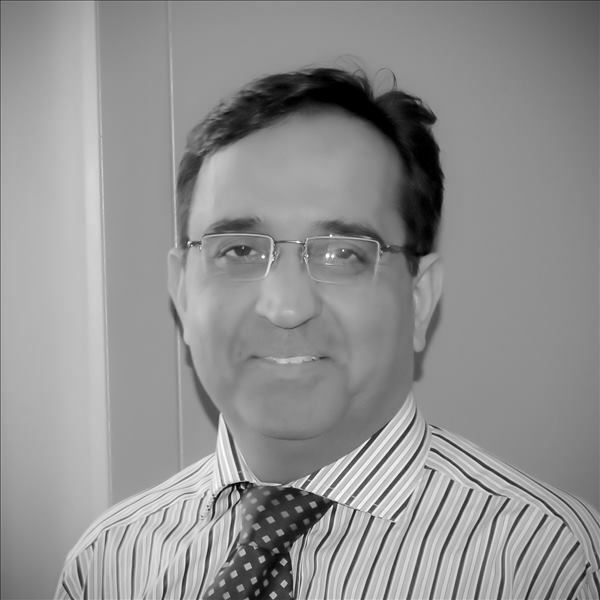 Zafar is a qualified accountant and holds an MBA in Business Finance from the University of Lincoln. Zafar enjoys playing tennis, gardening and really cherishes spending time with his family. “saha is a great place to work simply because you get a true sense of belonging combined with the feeling of a family atmosphere. There is a “can do” attitude throughout the organisation, with many colleagues going the extra mile. This all goes towards achieving saha’s mission of transforming lives”. Mobo leads saha's HR team, which provides a highly professional service to the Association's staff. 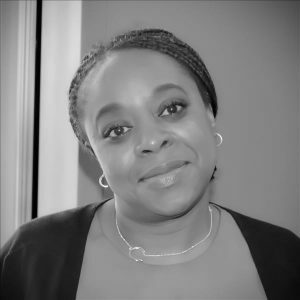 Geanna joined saha in June 2007 as Director of Housing Services. 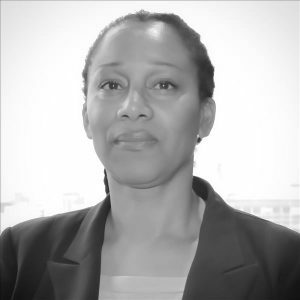 She has overall responsibility for the Agency Managed and Independent Quality Inspectorate (IQI) team; General Needs and Older People's Services; Directly Managed Services; and the Customer Service Centre team. Nigel is a Fellow of the Chartered Institute of Housing. He has been involved in a variety of NHF and CIH working groups and as a board member of other housing associations. He is a Company Director of Kingsown. He was appointed to the saha Board in September 2006.